1. 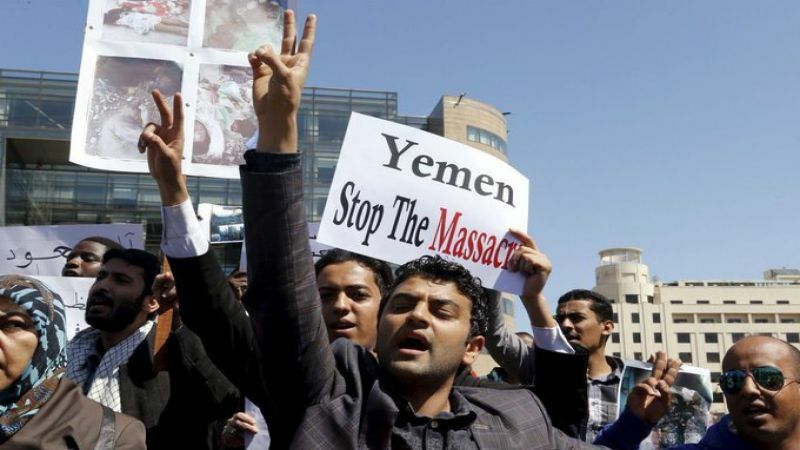 Yemen is facing the world's largest, most complex humanitarian crisis. The Middle East's most impoverished country has been devastated by a deadlocked civil war. Social services are barely functional. The economy is in ruins. Today, 11 million children in Yemen — more than the entire population of Switzerland — are in urgent need of humanitarian aid. 2. A blockade in the Red Sea port city of Hodeida has jeopardized the delivery of urgently needed humanitarian assistance. Without food imports, famine will engulf the nation. Without fuel imports, critical for water pumping, people's access to safe drinking water will shrink further, leading to even more cases of acute watery diarrhea and cholera, both of which can be deadly for small children. 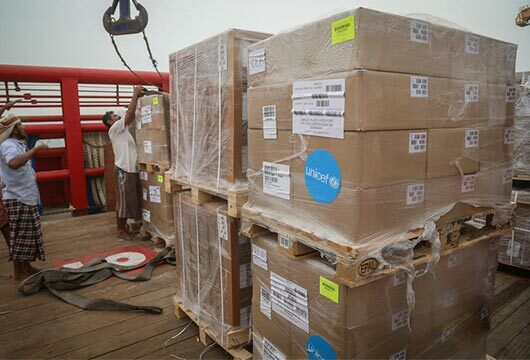 In late June, more than 50 tons of UNICEF medical supplies reached Hodeida from Djibouti, but they will only last so long. 3. 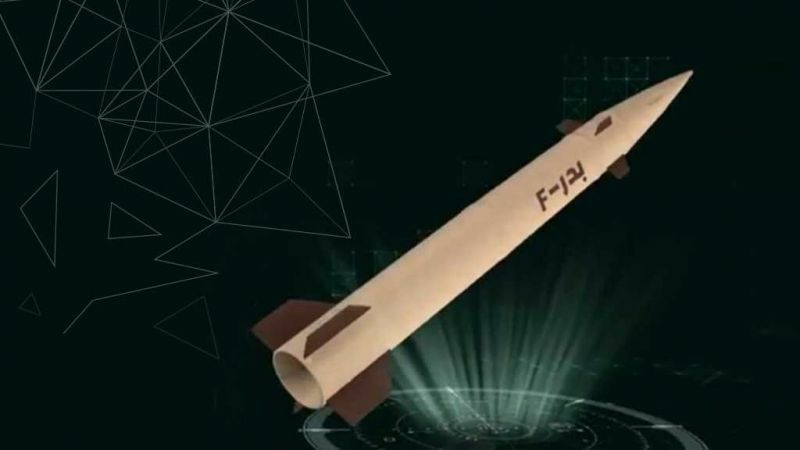 Bitter fighting between Houthis and Saudi-led coalition forces has destroyed Yemen's infrastructure. 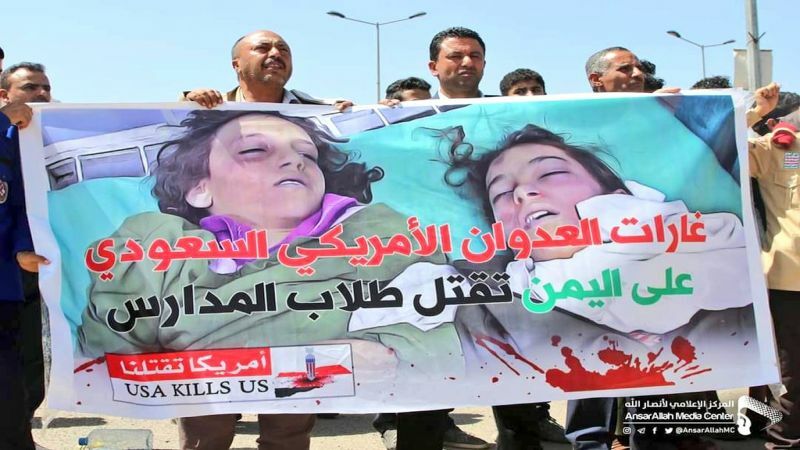 Since 2015, more than half of the nation's health facilities have shut down and 1,500 schools have been damaged due to air strikes and shelling. Remaining schools have been turned into shelters or commandeered by armed groups. 4. An estimated 8.4 million Yemenis are believed to be on the verge of starvation. Mothers are desperate to feed their children. Supplies of basic commodities including wheat flour, vegetable oil and cooking gas are dwindling. Prices in Hodeida have soared by 30 to 50 per cent in the past week alone. 5. 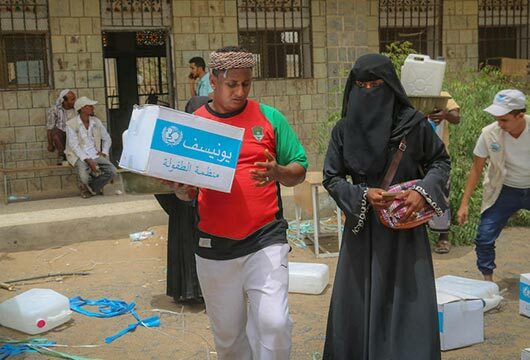 UNICEF is on the ground in Aden, Sana'a, Ibb, Hodeida and Saada with a team of more than 250 staff, most of them Yemenis working hard to provide nutrition, health care and other vital services to children. So far this year, working with our nonprofit and government partners, UNICEF has provided around 9 million people with emergency cash assistance through a joint initiative with the World Bank Group, provided 4.6 million people with safe water through the rehabilitation of public water systems, treated nearly 800,000 children under the age of five suffering from severe malnutrition and offered primary health care to nearly half a million Yemeni children. 6. Peace is the only way forward. 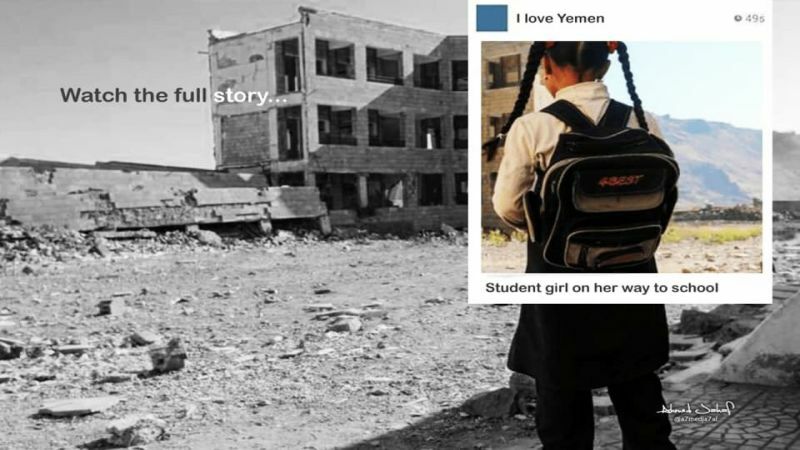 "I have just come from Aden and Sana’a, and I saw what three years of intense war after decades of underdevelopment and chronic global indifference can do to children. Taken out of school, forced to fight, married off, hungry, dying from preventable diseases," says UNICEF Executive Director Henrietta H. Fore (above left). "Parties to the conflict and those who have influence over them should rally behind diplomatic efforts to prevent a further worsening of the situation across the country and to resume peace negotiations. 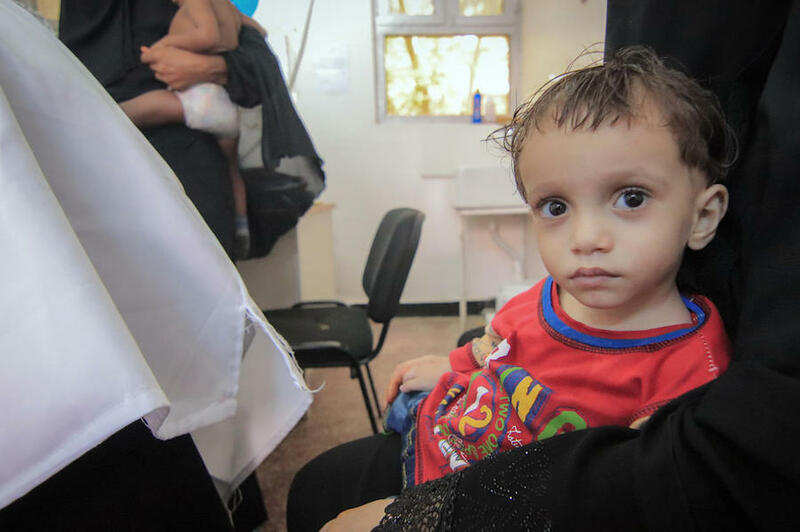 We are committed to doing all we can to help the children and young people of Yemen but there should be a political solution to the conflict. We all need to give peace a chance."